WORKS GREAT ON GROUND THAT HAS NEVER BEEN TILLED AS WELL AS GROUND THAT HAS BEEN TILLED IN THE PAST. VERY NICE OPERATION AND FUNCTIONABLILTY. HAS FORWARD AND REVERSE, TINES ALSO HAVE FORWARD AND REVERSE. 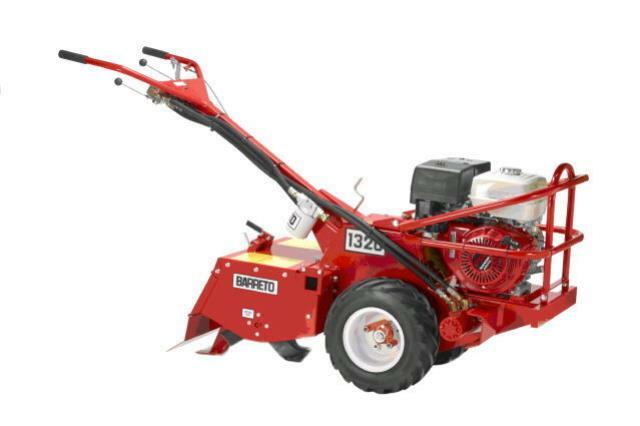 * Please call us with any questions about our roto tiller rear tine hyd rentals in Flemington NJ, Somerville, Flagtown, Frenchtown and Western New Jersey.